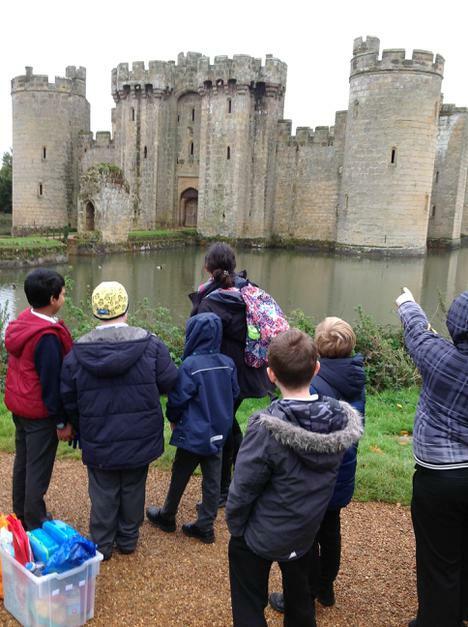 Our current topic in Key Stage 2 is "Once Upon a Time" and to bring the topic to life, our Giraffe and Bear classes visited Bodiam Castle in Sussex on Tuesday, 14th November. 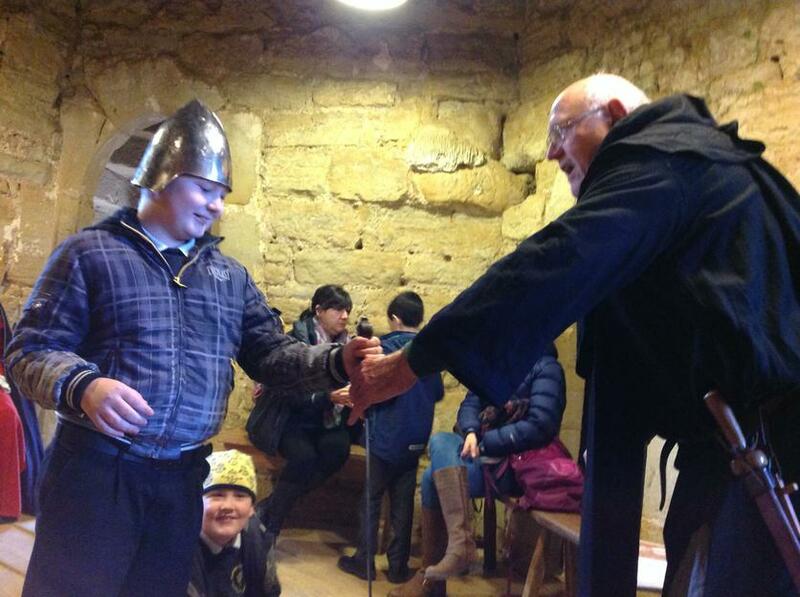 Bodiam is one of our Oakley House Teams so it was especially relevant! 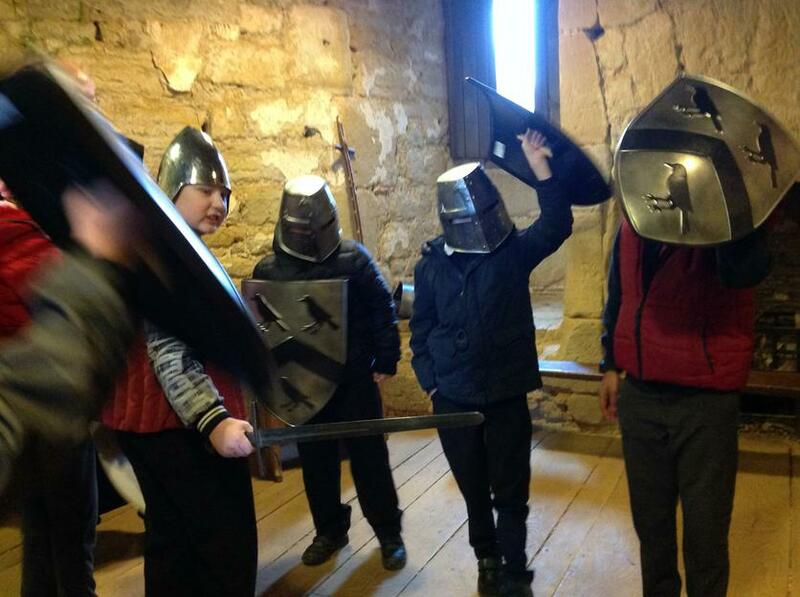 The pupils had a lovely day out, exploring a real castle and they enjoyed a session called ‘A Knight’s Tale’ where they heard all about the life of a knight and got to try on some pieces of armour! 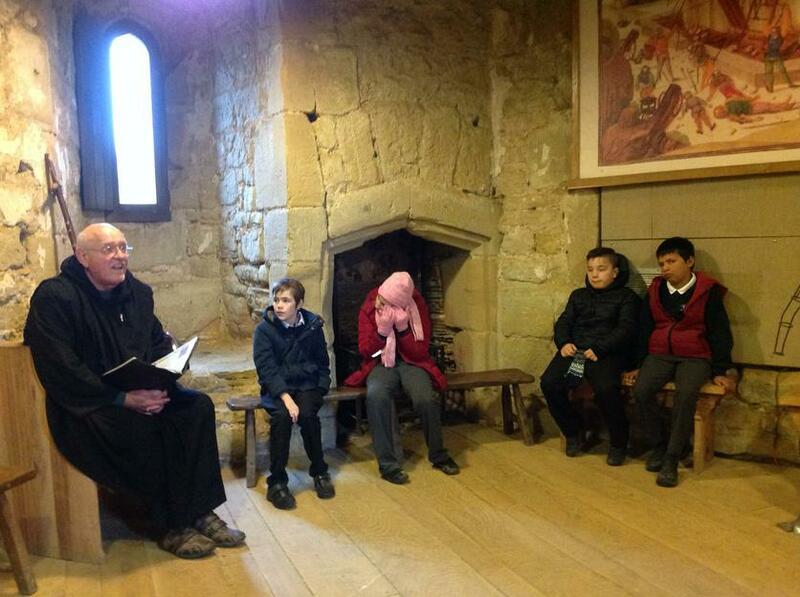 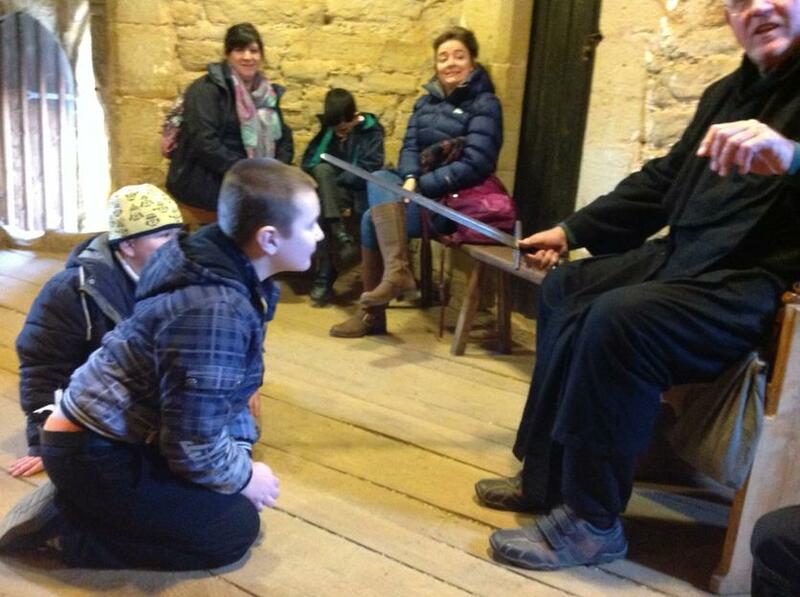 Thank you to all the staff at Bodiam Castle for such a warm welcome and for making our visit so special.